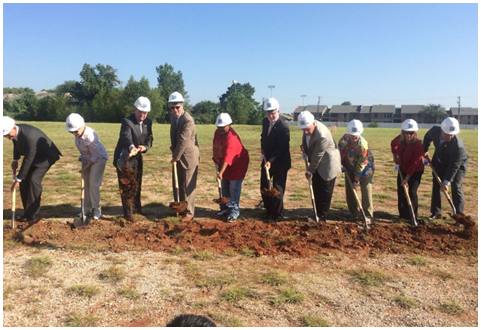 ​​​EULESS – JPS Health Network broke ground on its new Northeast Tarrant County medical home July 7, 2017. The development is set to open summer 2018 in August or September and will replace Bedford’s JPS Northeast Health Center on Brown Trail. Taxpayer supported, the construction contract for the new clinic is worth $8.5 million, but once all the equipment is in and everything is up and going, the total cost is expected to be just over $15 million. The 35,000-sf Euless medical home will be located at 3200 W. Euless Blvd. and aims to provide one-stop primary and specialty care to residents in the Hurst, Euless and Bedford areas. ​Wa​nt more data? See ​​DFW Overview Market Research.